Why it matters: It is not surprising that Google can and does track Android and iOS users that use its apps such as Maps or Chrome. Likewise, it is probably not all that astonishing that it sells that location information to advertisers. However, it may be a shock to find out that even if you turn off Location History, those apps are still tracking and collecting your location information. It’s a good question and one the Associated Press was eager to look into with the help of computer science researchers at Princeton University. If you’ve used a smartphone for any length of time, you’re probably aware that there are options to turn off location tracking. If allowed, Google apps will track your movements and save them to your account under your Location History. So if you turn off this setting, Google stops tracking you, right? It’s a fair assumption, but it is also wrong. Turning off Location History only stops Google from saving your movements to your visual history which you can view at any time on your Google account webpage. Even with Location History disabled, some apps still track your movements without you knowing. A Google spokesperson argued that the company is “perfectly clear” regarding its tracking policies and how to turn off services. To completely disable location tracking, users must turn off Location History and Web & App Activity — something not made abundantly clear to the typical user. Another popup also appears when re-enabling Web & App Activity, but since this setting is on by default, it’s not likely the users will see it unless they already know about disabling these services. 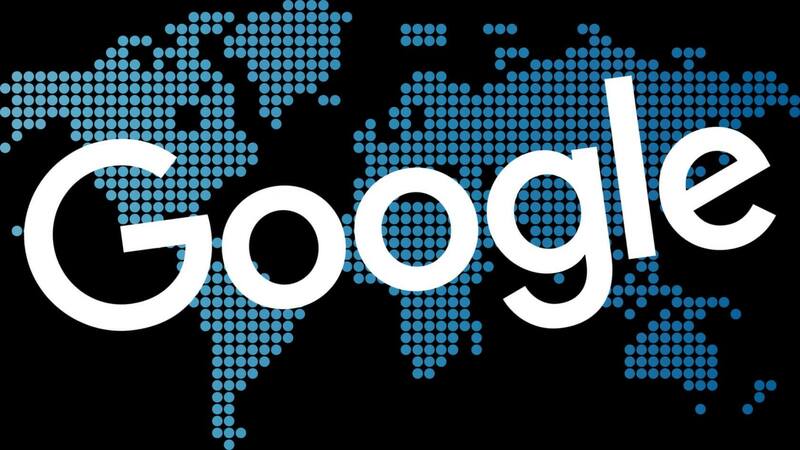 Last year Google earned $95.4 billion from location-related advertising. It is no wonder that they bury how to opt out of these services deep within their privacy agreements, and obscurely related popups on the phone and account websites. Ignorance of these policies and procedures is no defense, but users these days are pretty lazy. This is a fact that Google banks on in a very literal sense.